Following Viceland’s summer shows announcement, which included Tyler The Creator’s new series, Nuts and Bolts, FXX has also shared some of the network’s upcoming endeavors. The most notable is an animated Deadpool series based on the popular Marvel Comics character that finds Atlanta’s creators/executive producers — Donald Glover and brother Stephen Glover — at the helm. They will be credited as showrunners, executive producers and writers. FXX has reportedly ordered a 10-episode first season to debut in 2018, according to Collider. Co-president of original programming at FX Networks and FX Productions, Nick Grad, appears thrilled to take the journey with the man responsible for “Redbone” and Atlanta‘s undeniable success. Grad explained why he believes the Deadpool show will be a hit following the footsteps of the X-Men show Legion. 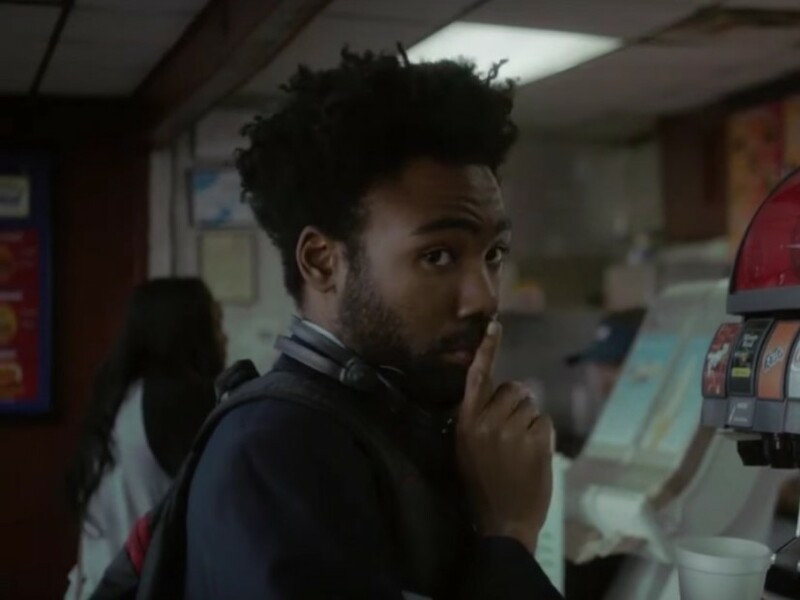 Glover, also known by his artist moniker Childish Gambino, signed up for a second season of Atlanta, but because of his commitment to the forthcoming Han Solo: A Star Wars Story film, the highly-anticipated show isn’t scheduled to return to FX until early 2018. Glover is reportedly voicing Simba in The Lion King remake as well.